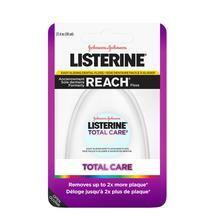 LISTERINE COOL MINT® FLOSS is rated 4.3 out of 5 by 4. Relax with an easy slide of waxed string floss to remove plaque after brushing. 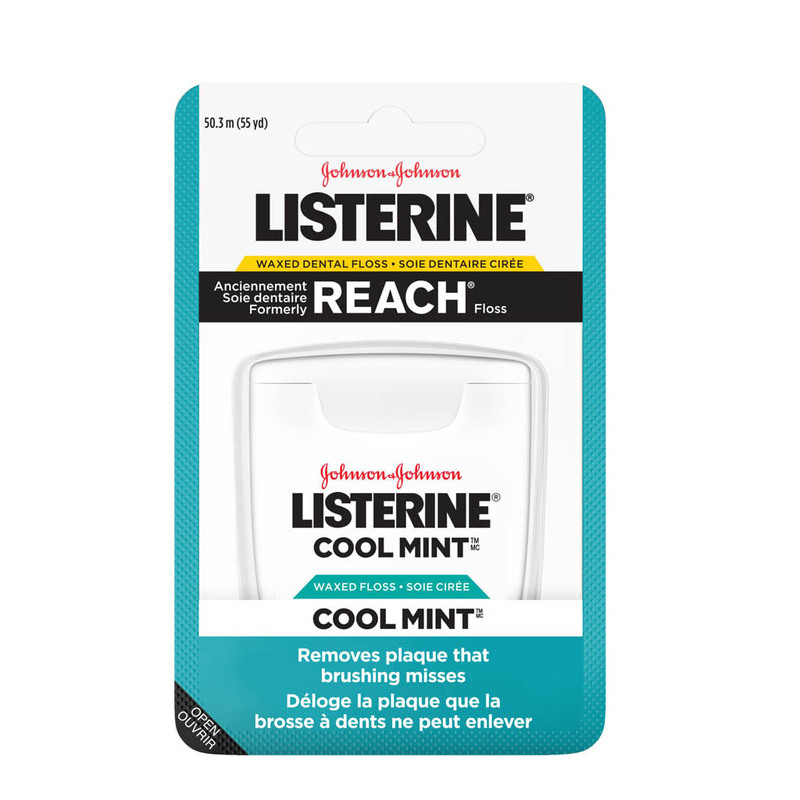 Bonus: the iconic flavour of LISTERINE COOL MINT®! 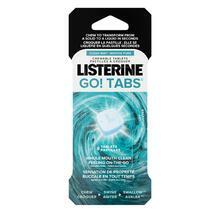 Try out LISTERINE COOL MINT® Extra Wide if you have wider-set teeth. Rated 2 out of 5 by RachelC from What happened to the green floss? 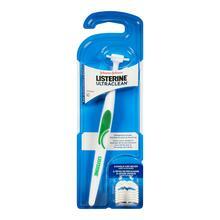 I used to love the Listerine Cool Mint and Fresh Burst flosses but now I can't find the originals anywhere! The floss used to be green and on the thicker side, now it's very thin and white and doesn't work as well. So disappointing. Please bring the green floss back!! Rated 5 out of 5 by Anonymous from Hard to find This dental floss is great, but it is becoming more difficult to find! Rated 5 out of 5 by Anonymous from Love this Floss in Extra Wide The best floss ever!! I can't go back to any other. My teeth feel so clean after flossing. I'm having a very difficult time finding any extra wide available in store though. Has the extra wide been discontinued? Rated 5 out of 5 by nameisnot47 from it made my day really a quality a product it is but it burns my gums after cleaning. I like it very much can you introduce some strawberry flavor product?